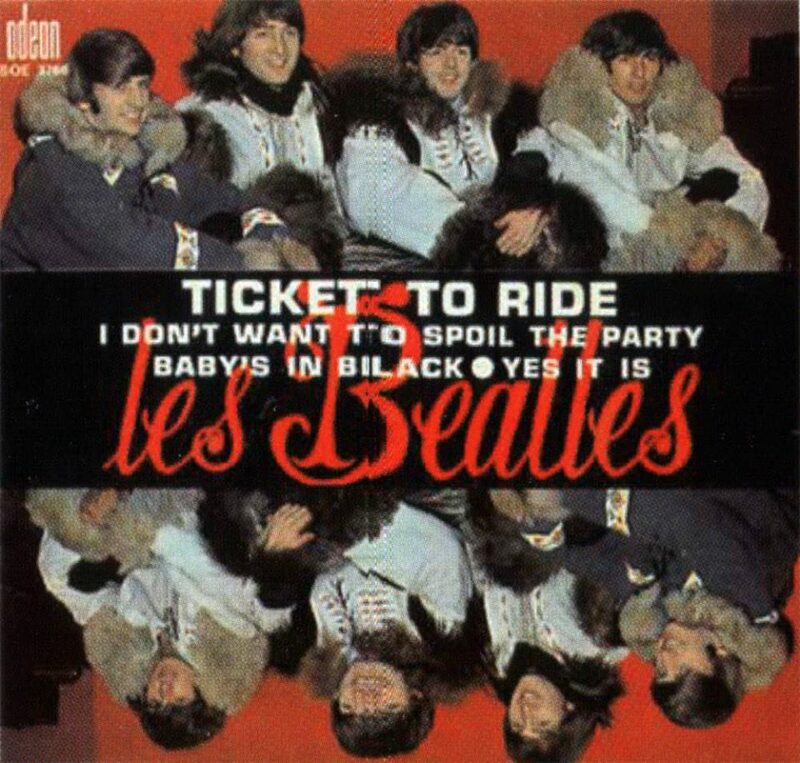 While The Beatles were filming in Obertauern, Austria, in London a new mono mix of Ticket To Ride was created at EMI Studios in London. The session took place the control room of Abbey Road's Studio Two. The mix was supervised by engineer Norman Smith, in the absence of producer George Martin. The session lasted just one hour, from 10-11am. The mix was for film company United Artists and for Capitol Records, The Beatles' North American label, for use in the final cut of Help! and as The Beatles' next US single.